MetConsult specializes in ferrous-based heat treat process definition and design for castings, forgings, and rough and finish machined components, that require the following heat treatment process: Carburizing, Induction Hardening, Gas or Ion Nitriding, Neutral Hardening, Salt Bath and Vacuum. 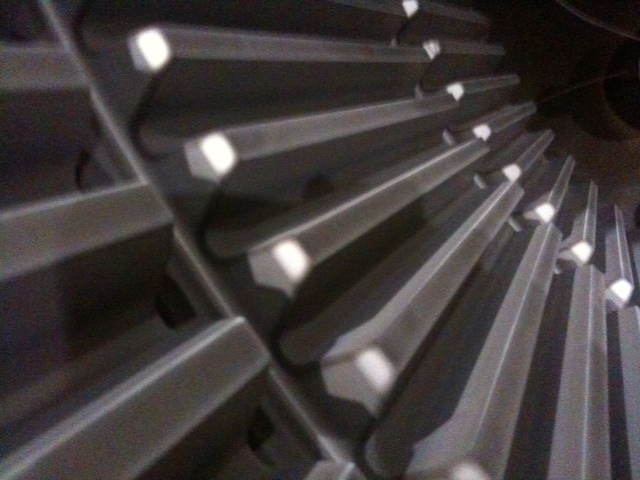 Additionally, MetConsult can assist and direct with any heat treatment sourcing to meet customer requirements. MetConsult specializes in technical support including manufacturing process design, control planning and process flow, metalworking steps and requirements, specification review, material specification development, thermal processing requirements, thermal processing systems and failure analysis. MetConsult specializes in domestic and global sourcing of closed die, open die and rolled ring forgings, to customers in North America. Sourcing includes quality and technical auditing, process and control planning, and technical support, for small job-shop and large production order quantities. The end result meets the cost delivery and specification requirements of the customer. Metallurgical and Manufacturing Consulting and Failure Analysis. Heat Treatment Consulting and Sourcing. © 2019 MetConsultLLC.com. All Rights Reserved.